Your website is your first point of contact with the world. Before people decide to buy your product, donate to your cause, or visit your church, one of the first things they do is “Google” you. Even before they meet you or experience your business or organization in person, there is a good chance your audience has visited your website AND has drawn significant conclusions about what you value. We work closely with our clients to create beautiful and functional websites that integrate well with the rest of your marketing structure. Browse our examples below. Our websites are undergirded by a strategic process that seeks to directly tie your website to your goals. Our websites are designed to look great on mobile devices such as smartphones and tablets. Prices start at $1,500. E-commerce websites start at $2,000. WHAT IS AN “EXCELLENT” WEBSITE? 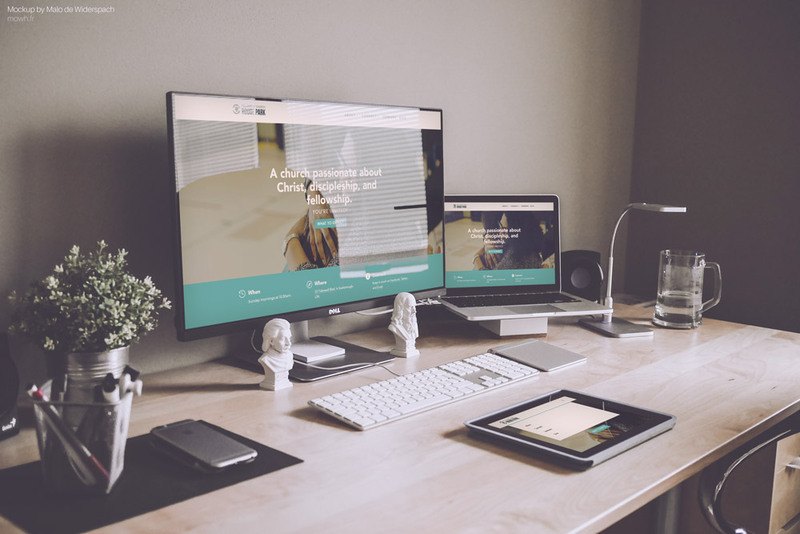 We use our own custom-made assessment to determine if our sites OR a site that was previously built is “excellent.” Contact us today OR check out our sample assessment to explore the standard that we work towards in all of our websites. Let us know what you're looking for and let's get started!